The skin around the eyes is very delicate, thin, and susceptible to damage. Apply Eyerix® daily, before moisturising. 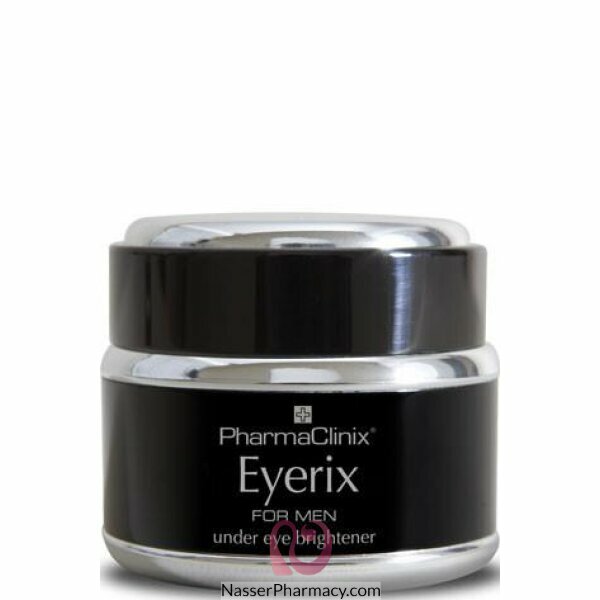 Apply LIGHTENEX® cream, taking care to avoid the delicate skin around the eyes and use EYERIX® cream around the eyes. Massage this cream into the skin. Wait for five minutes for absorption. Apply MOISUTURIX® SPF 25 to lock in the LIGHTENEX®. The rich formula prevents water loss and blocks sunlight (UVA and UVB light), which causes darkening of the skin. The unique formulation patent pending) penetrates the deep, thicker layer of the skin to provide the ultimate moisturiser. The results can be seen in a few weeks, if used twice daily.